Directed by Dexter Fletcher, Rocketman is the story of singer, pianist, and composer Elton John. Starring Taron Egerton, Jamie Bell, Richard Madden and Bryce Dallas Howard, Rocketman will show John’s life as a prodigy at the Royal Academy of Music through to his enduring musical partnership with Bernie Taupin. Egerton isn’t exactly the first person I’d think of to play John, and so I’ll hopefully find out just how wrong I was for not thinking of him. I’m also looking forward finding out something more interesting about John than ‘Reginald Kenneth Dwight’, the name his parents gave him. Steven Mackintosh, Michel Alexandre Gonzalez Gemma Jones and Kamil Lemieszewski also star. 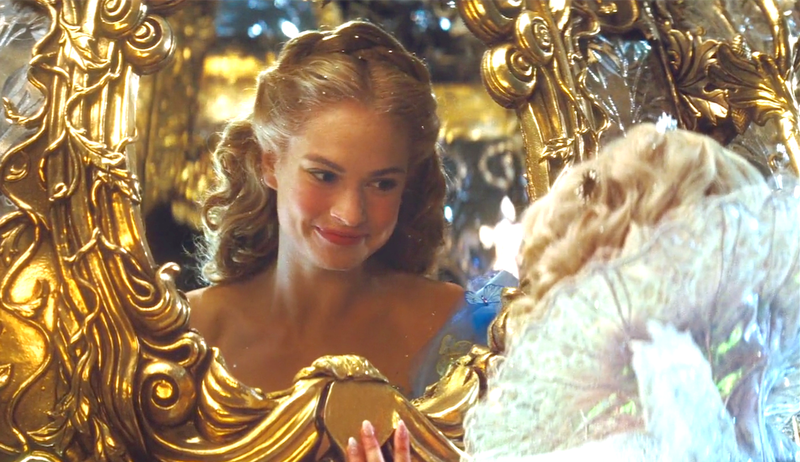 My reason for watching the new version of Cinderella had very little to do with the romance. I watched the movie because of the cast, particularly one of my favourites, super Australian Actress, Cate Blanchett. 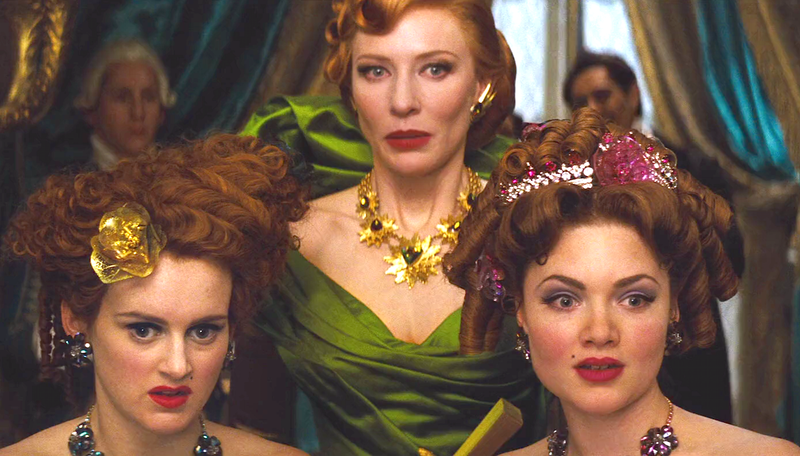 The well edited trailer with the perfect musical score also helped, but ultimately, I was most excited to see how Director Kenneth Branagh handled cinderella’s battle with her evil step mother and horrid step sisters. The film is beautiful thanks to Branagh and his well chosen cast which includes Lily James in the title role, Helena Bonham as the Fairy Godmother and Richard Madden portraying Prince Charming. Besides having good dialogue and being quite the visual spectacle, the movie had me reflecting on my own experience of courage and the gift of kindness, especially when it comes from the most unexpected place. Watch to see a rightful win and of course there is the fairytale romance. Not words that would ordinarily come out of my mouth, but I have been hankering for a Cinderella remake. 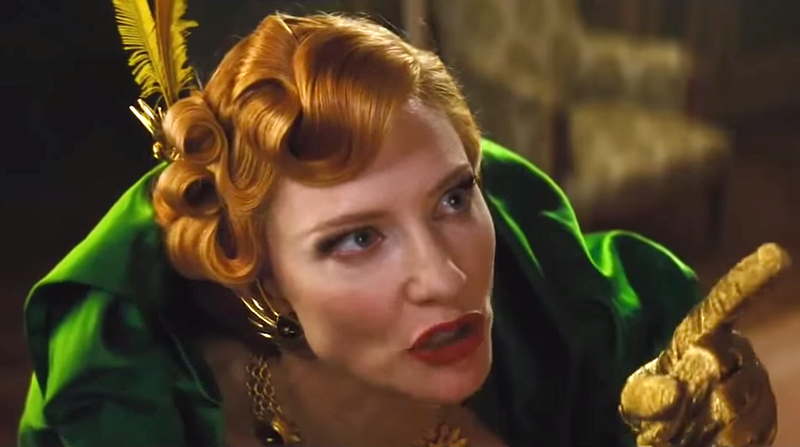 With Cate Blanchett as the evil stepmother, is there a a better way to do it? I can hear everyone’s resounding no all at at once. Cinderella is one of the best fairy tales. Not because of the famous romance, but rather the story of triumph over the unkind and cruel. Particularly doing so without sacrificing one’s character and principles.